Order our debut album today! 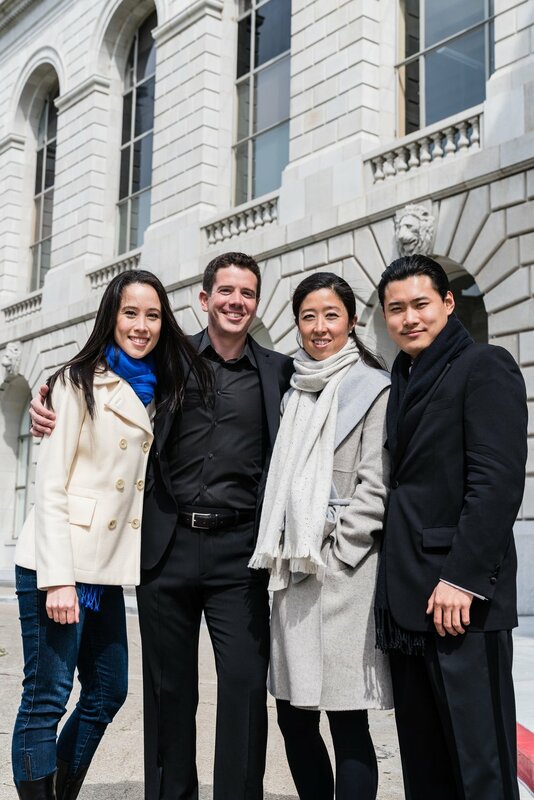 "A hip, unstuffy, and malleable group of high-quality chamber musicians who are dedicated to fresh programming" raves the SF Classical Voice, "Ensemble San Francisco seems welcoming, warm, and well-positioned to expand not only its repertoire of high-quality performances, but also its circle of friendship." 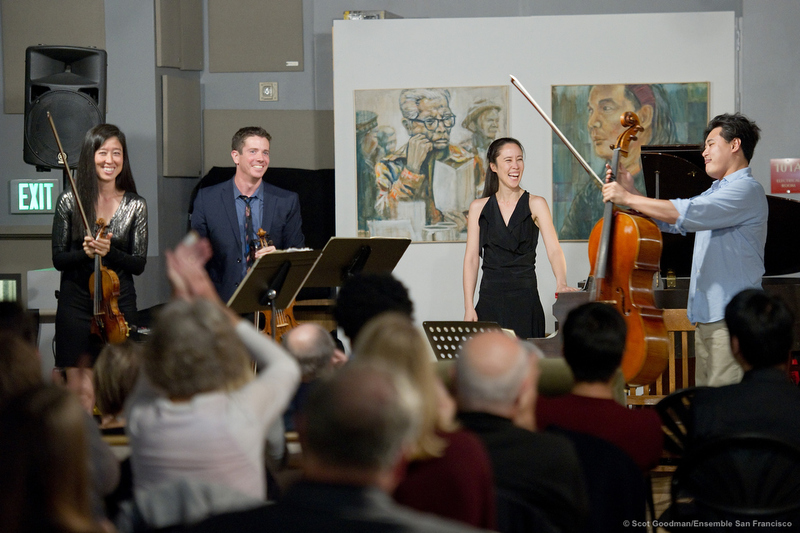 Ensemble San Francisco was founded in 2013 by pianist Christine McLeavey Payne and clarinetist Roman Fukshansky, and draws its musicians from the SF Symphony, Ballet, and Opera orchestras and beyond. In addition to its mainstage performances, Ensemble SF is dedicated to bringing world class music to schools, hospitals, and nursing homes. 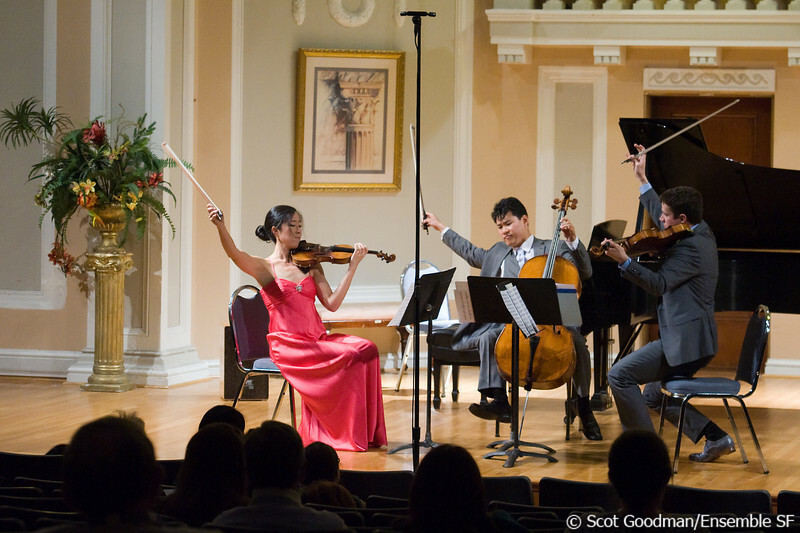 ESF musicians generously donate their time to share their love of chamber music with children, youth, and elders. 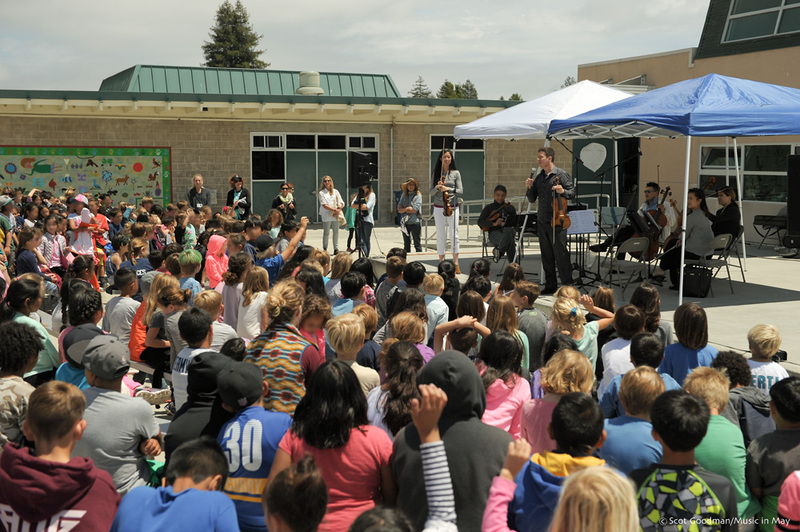 Through new concert experiences and education of the next generation, ESF is vital in the cultural fabric of the Bay Area. We love when you tag us in your photos and checkins! Support us while enjoying special access via our donor benefits! Your tax-deductible gift supports our mainstage series, outreach concerts, CD recording project, and composer commissions. Let us know if there is a project in particular you wish to support. ESF is a 501(c)(3) nonprofit. - VIP seat at our next mainstage concert. - Receive an additional VIP seat for every increment of $250. You can donate via credit card from the “Donate” button above. Get notified of upcoming events, and get a behind-the-scenes look at what we do. We don't spam. We promise.